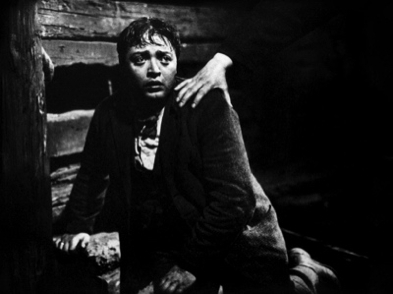 Above: Dwight Frye as Fritz in "Frankenstein." 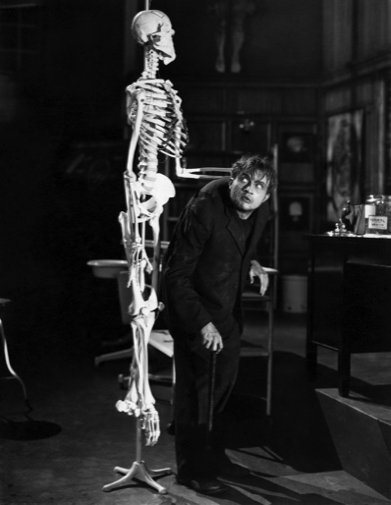 Below: Peter Lorre in "M."
3) I’m guessing that at some point during the 1950s or 1960s, when entertainers trying to get a cheap laugh did a LOT of Peter Lorre impressions, somebody did a comedy sketch about Dr. Frankenstein in his lab and whoever was playing the lab assistant did a Peter Lorre impression, and that became a thing. (c) Anne Sharp. All rights reserved.